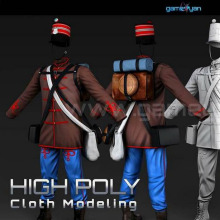 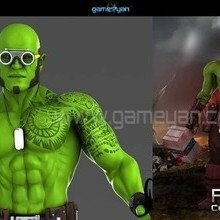 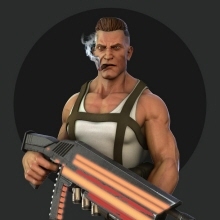 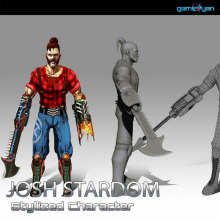 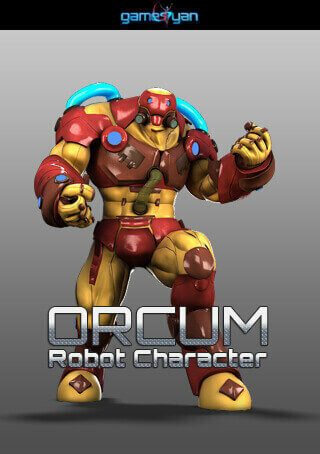 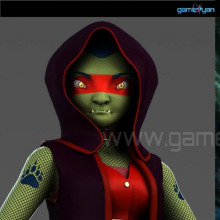 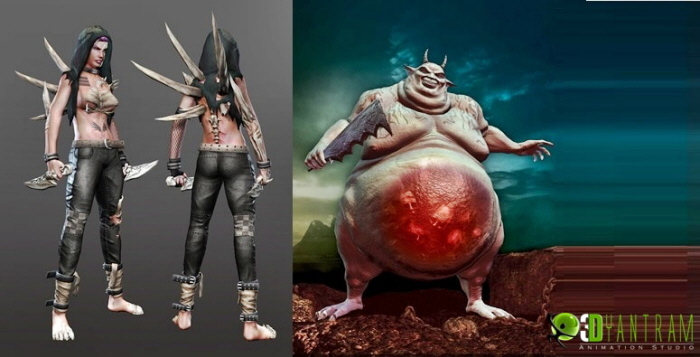 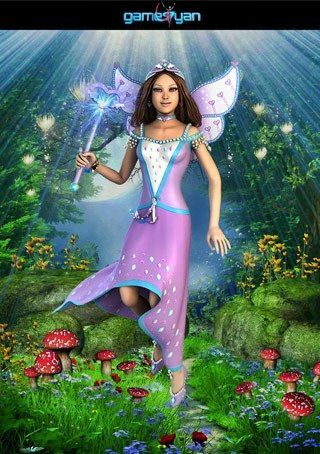 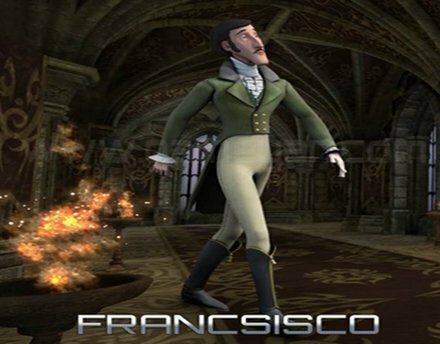 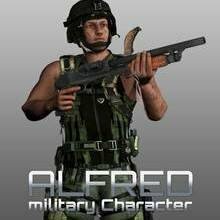 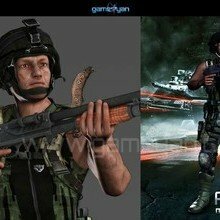 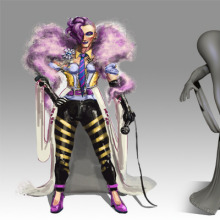 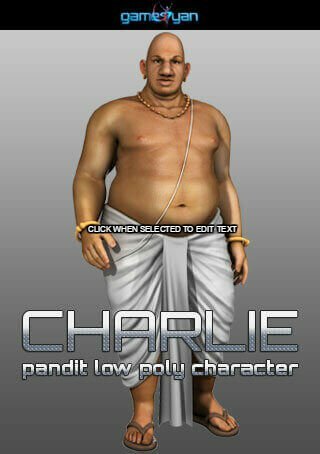 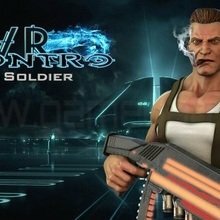 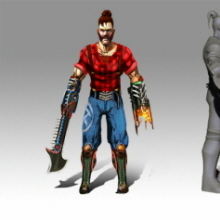 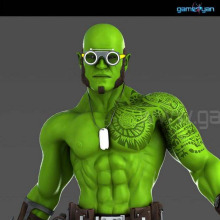 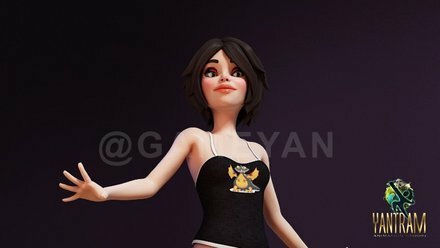 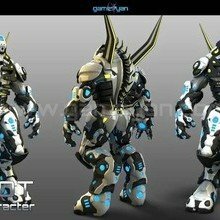 3D Character Development Outsourcing Studio with experience 3d designer and artist for developing appealing character modelling, texturing for games, movies and TVC. 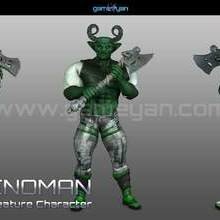 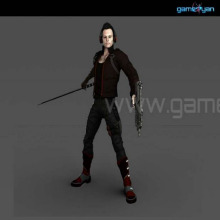 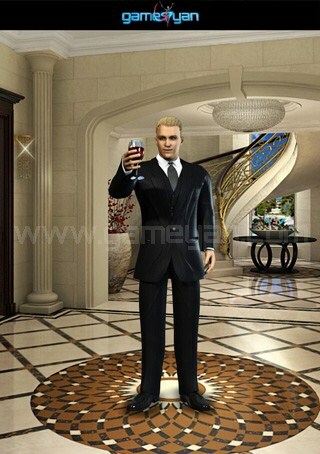 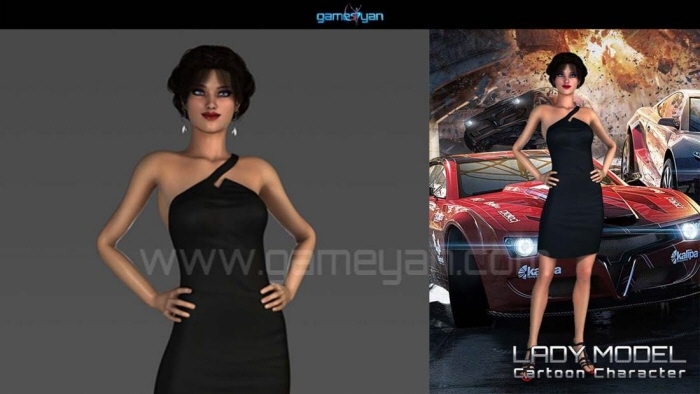 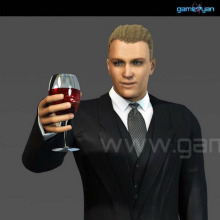 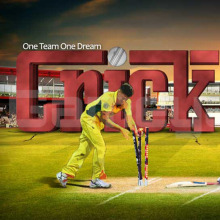 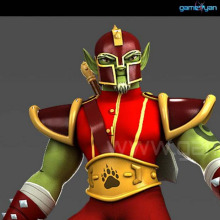 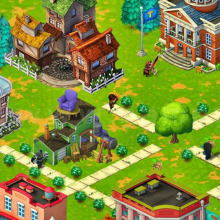 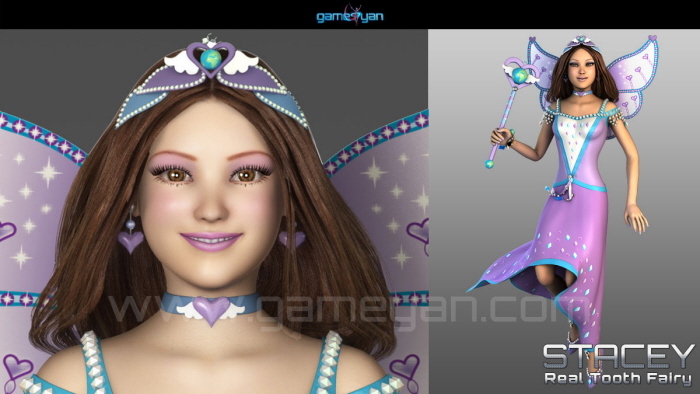 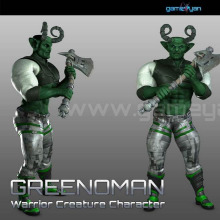 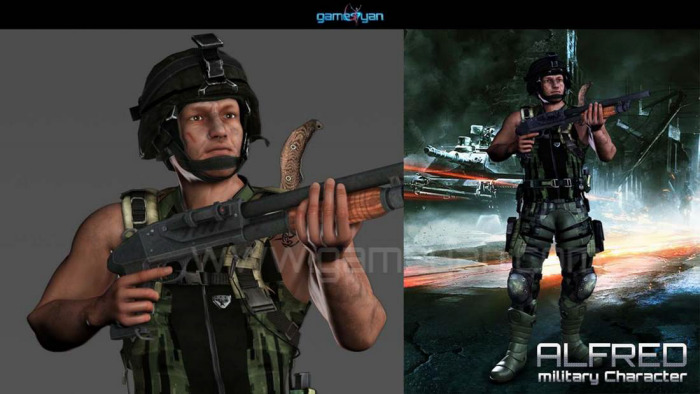 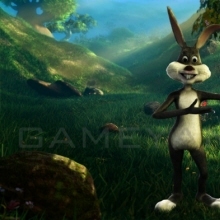 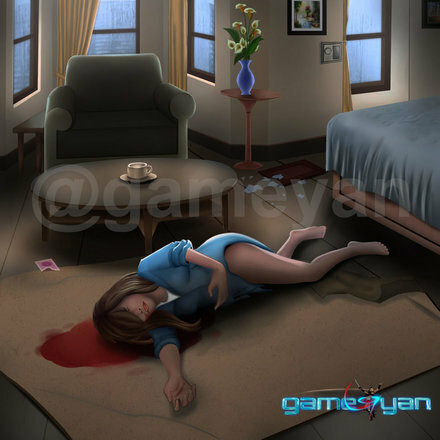 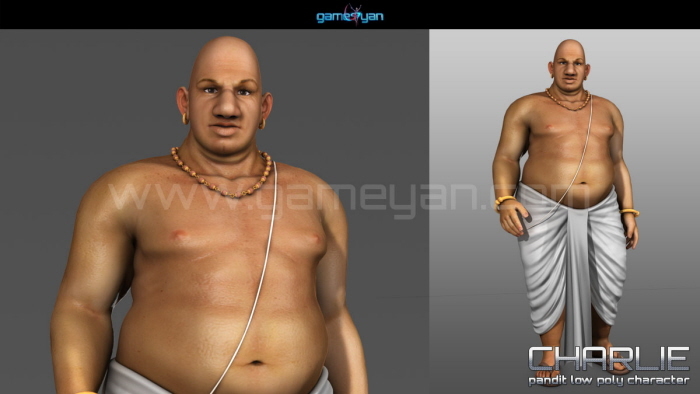 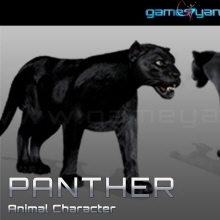 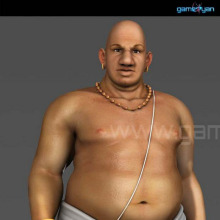 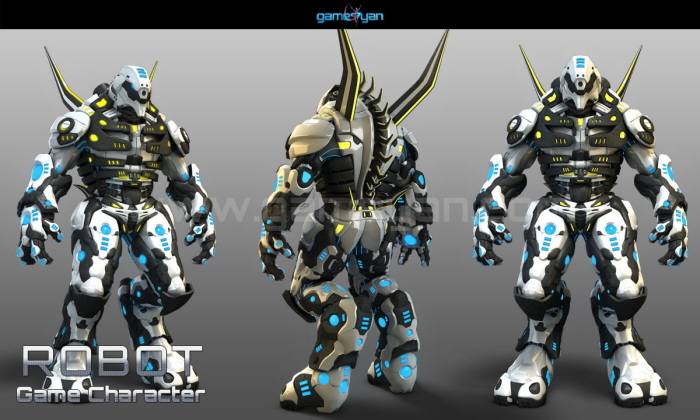 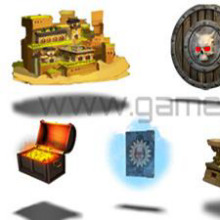 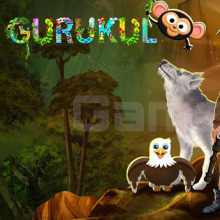 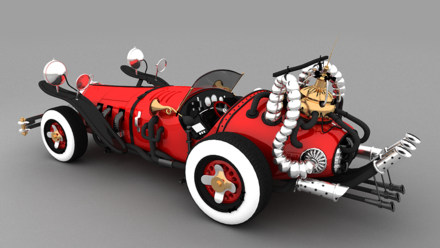 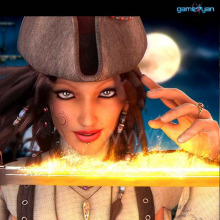 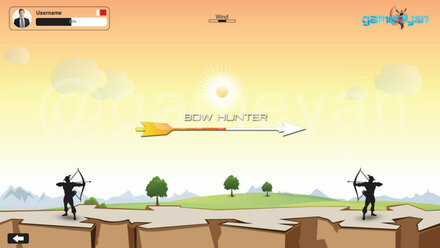 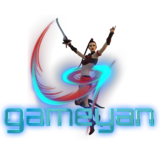 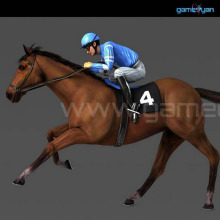 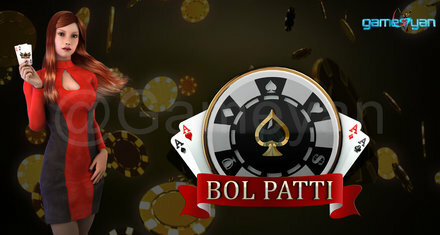 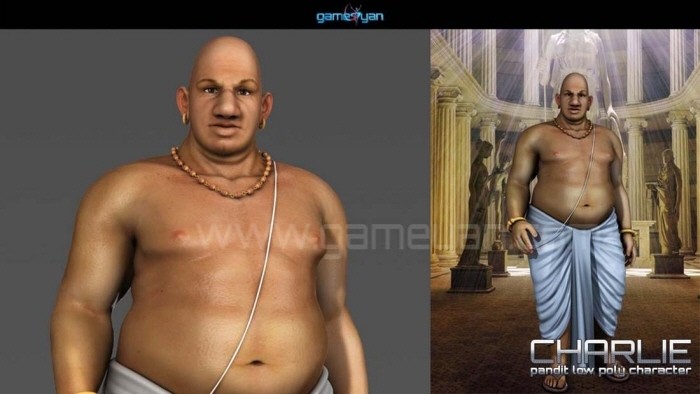 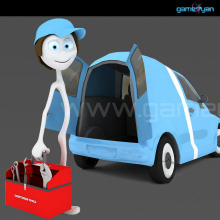 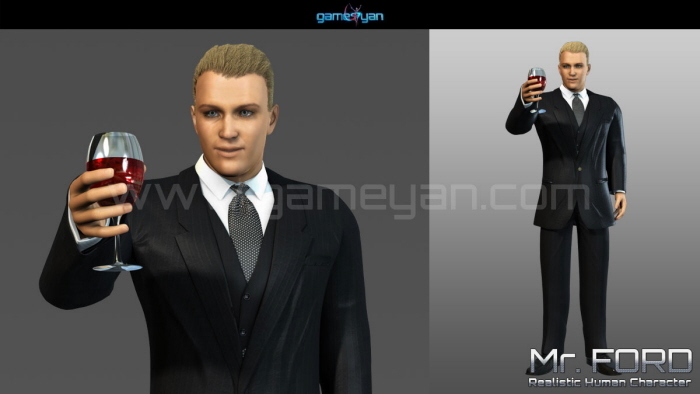 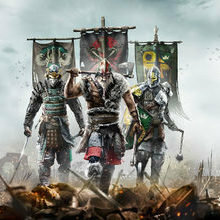 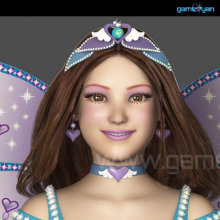 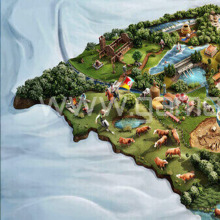 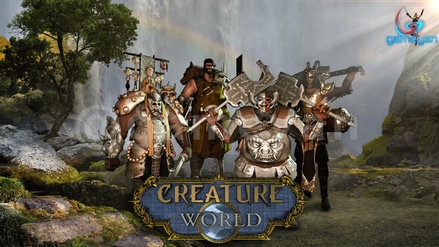 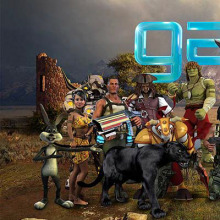 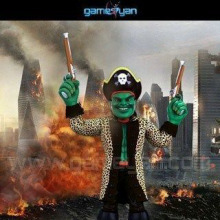 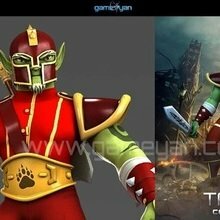 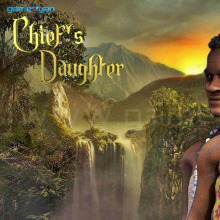 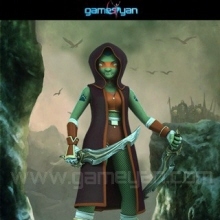 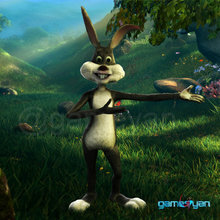 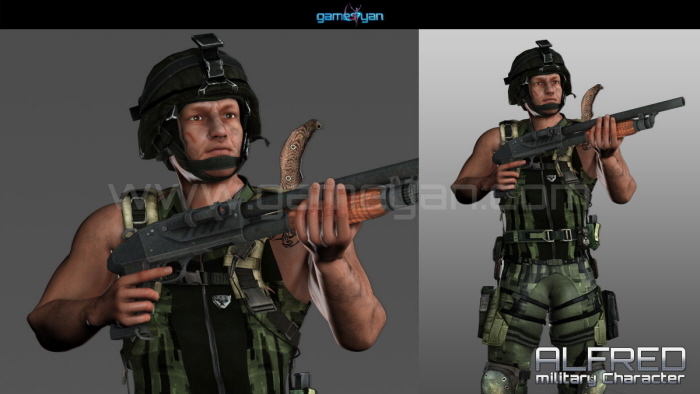 GameYan is a Game Art Outsourcing company which is having expert and experienced 3d and 2d creative designer. 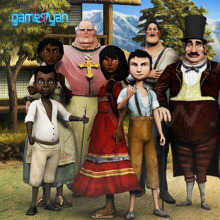 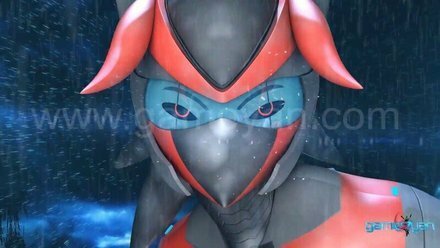 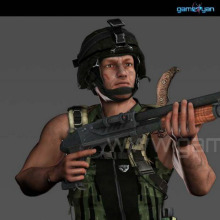 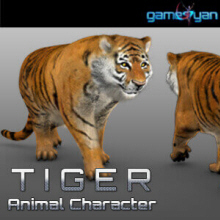 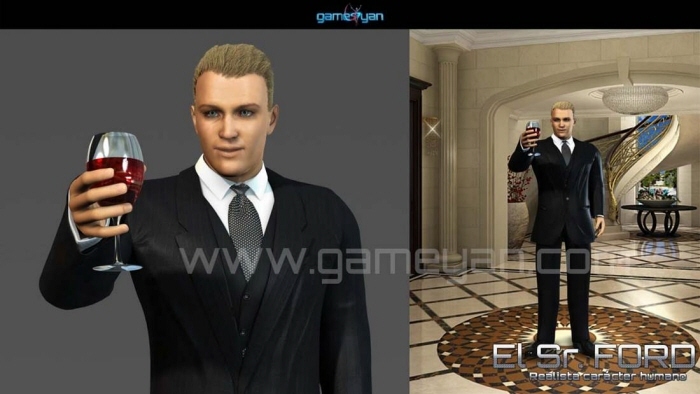 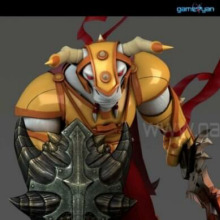 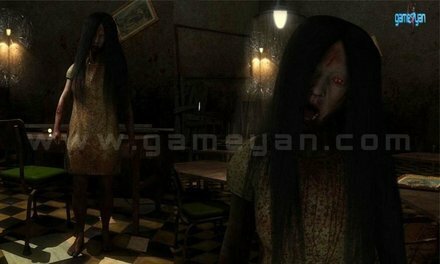 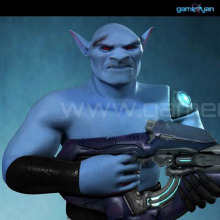 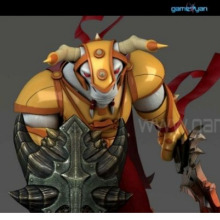 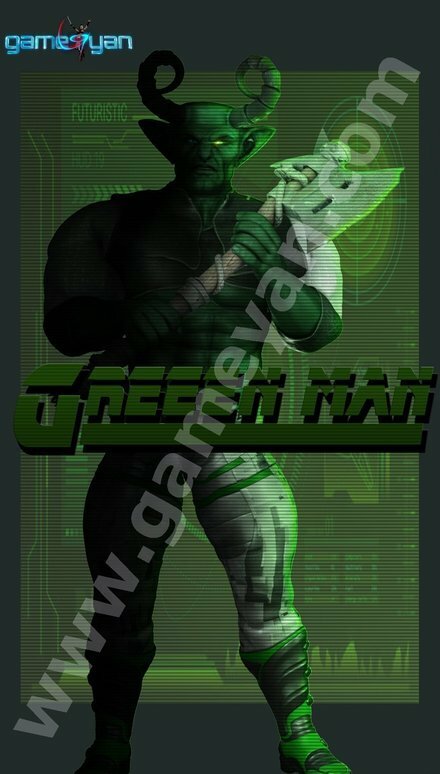 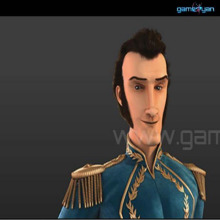 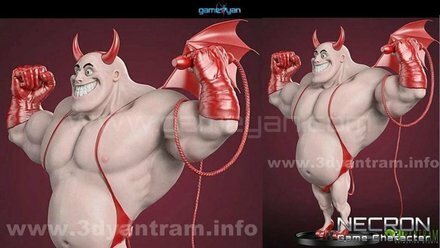 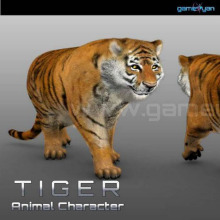 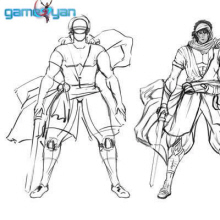 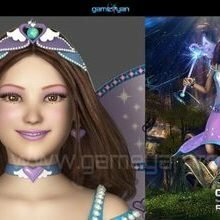 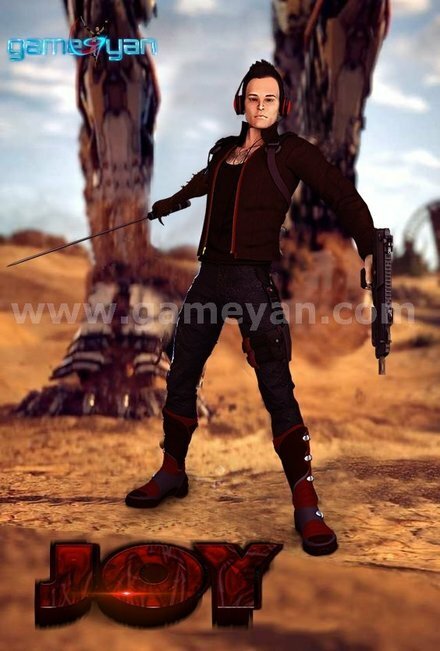 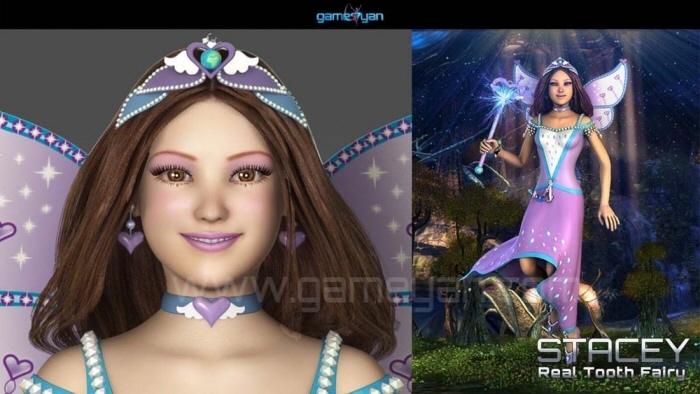 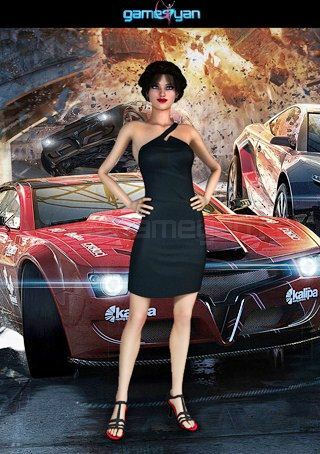 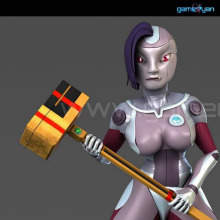 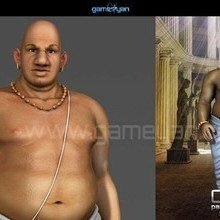 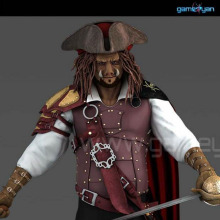 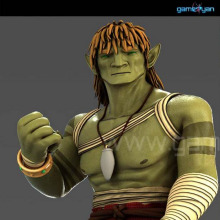 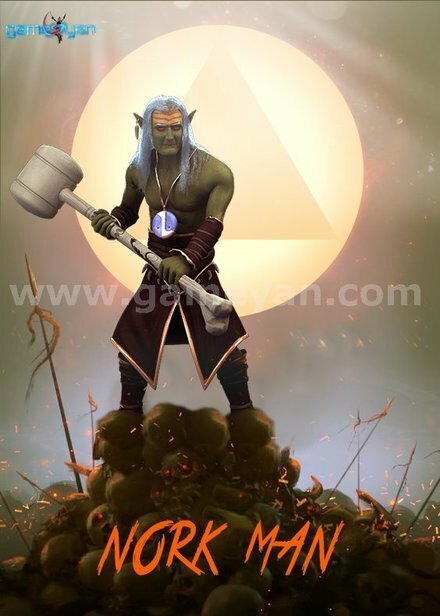 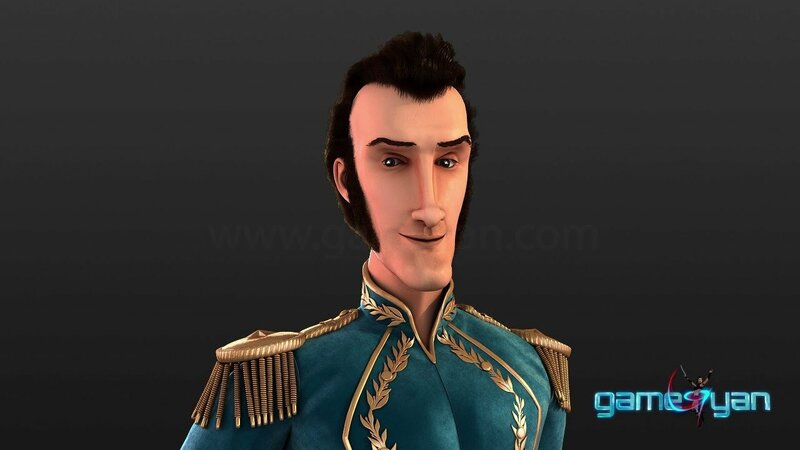 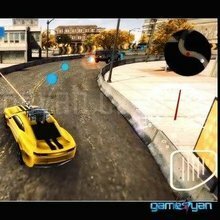 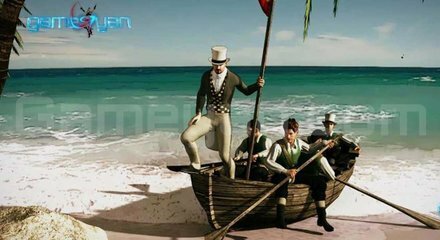 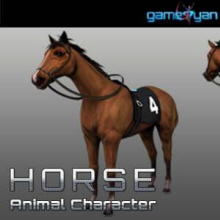 GameYan Studio – art outsourcing studio for feature films and could work as production house to do entire 3d development for any animated movie. 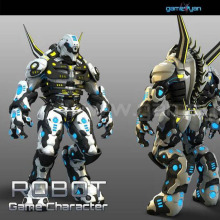 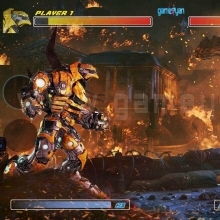 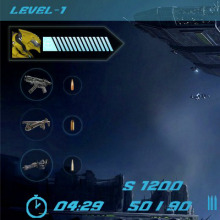 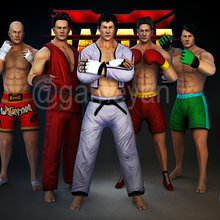 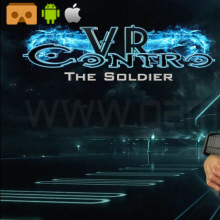 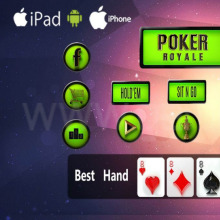 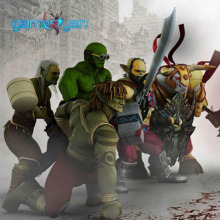 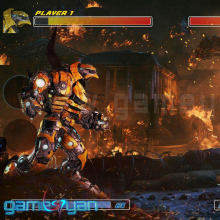 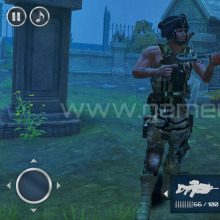 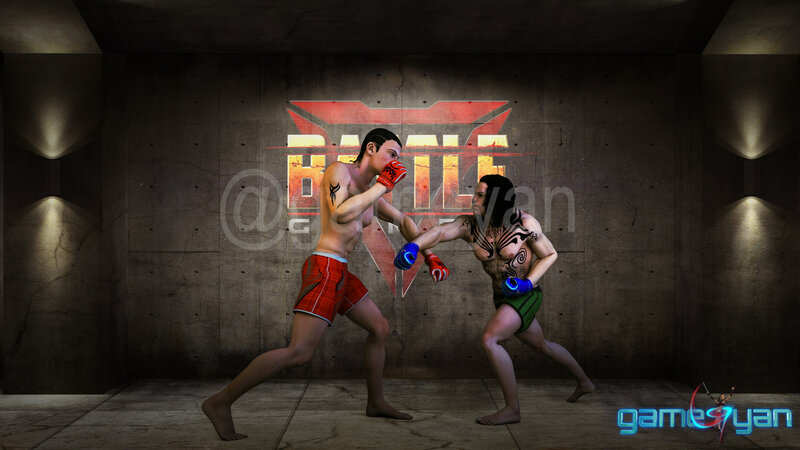 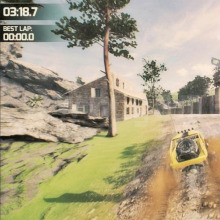 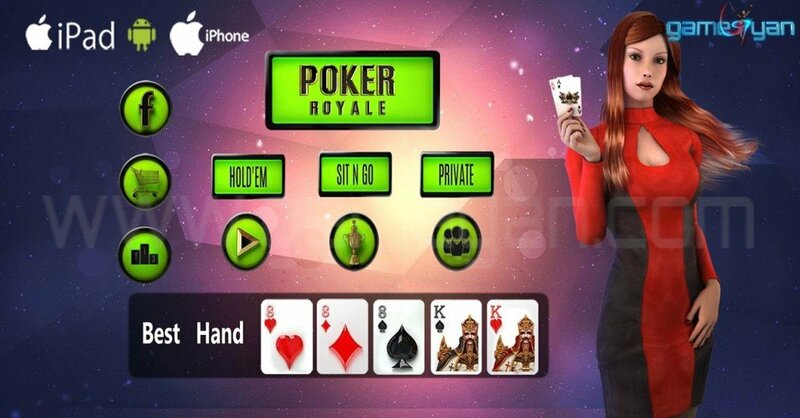 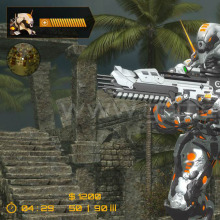 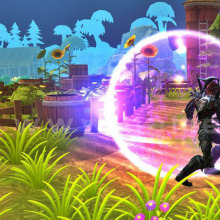 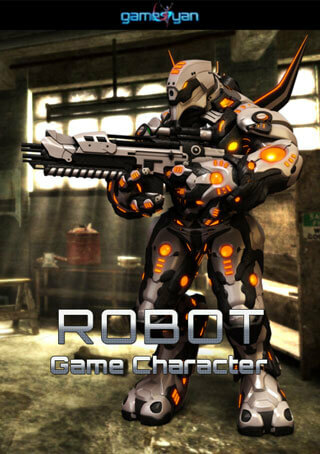 Gameyan studio Fighting 3D Multiplayer Game developed for iOS platform. 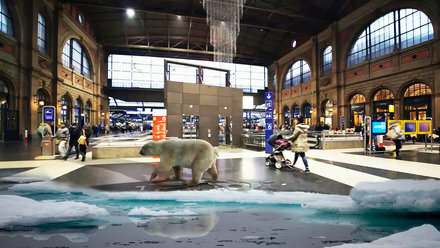 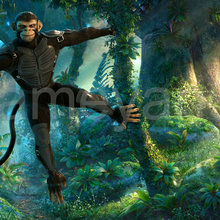 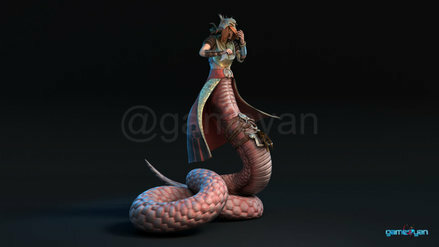 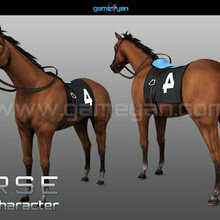 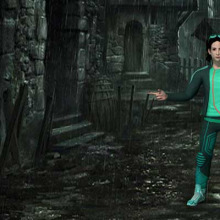 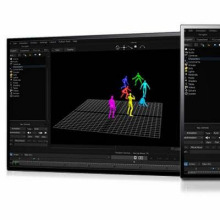 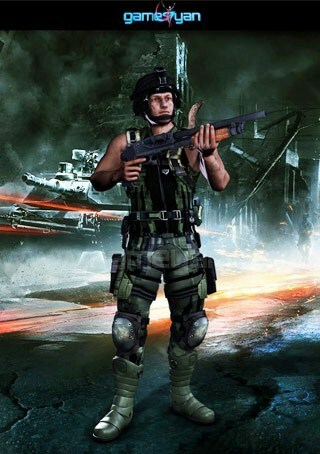 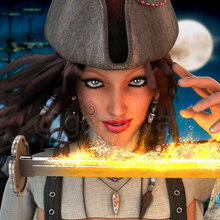 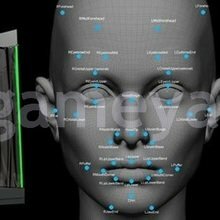 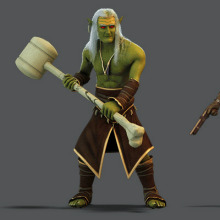 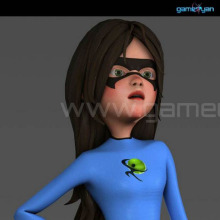 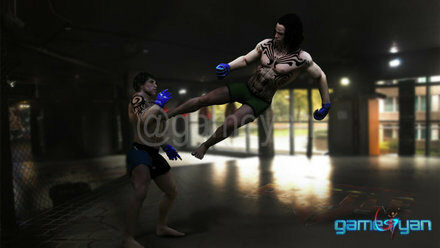 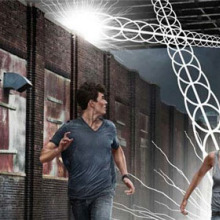 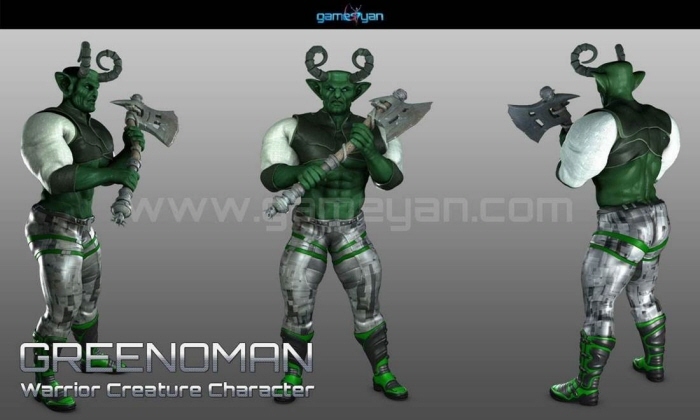 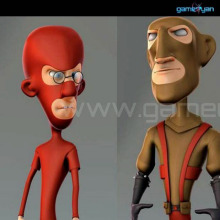 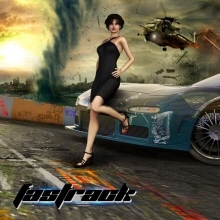 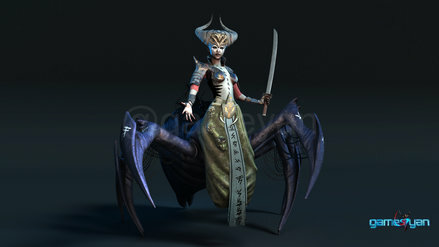 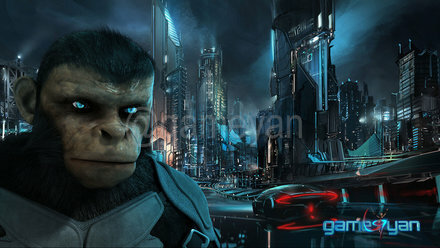 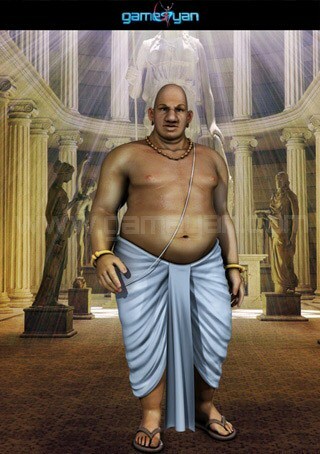 All 3D Art Work, Animation – Motion Capture developed by GameYan. 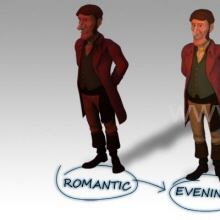 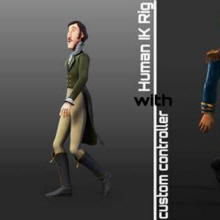 3D #Characteranimation is a strong Zone of our animation process. 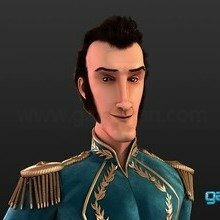 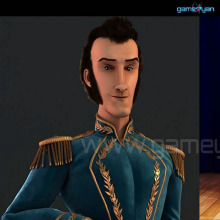 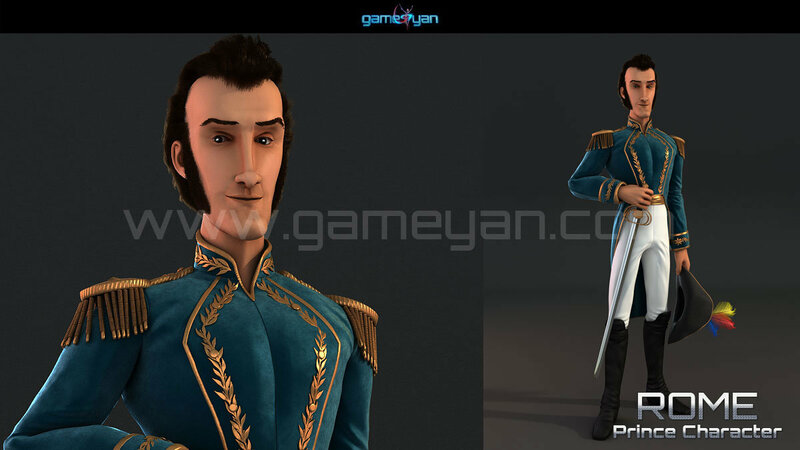 we Create this Prince Character Modeling and Animation for our one of the satisfied Client.